The Securities and Exchange Board of India (SEBI) has proposed allowing category-III alternative investment funds (AIFs), which include hedge funds, to participate in the commodity derivatives market albeit with riders. The capital markets regulator floated a consulting paper on 28 April proposing the involvement of category-III AIFs in all commodity derivatives products traded on commodity derivatives exchanges. AIFs may trade as ‘clients’ and will be subject to rules, regulations and instructions that are applicable to clients under SEBI rules, including position limits and timely disclosures. “The Indian commodity derivatives market is running sans any institutional participation, thereby is lacking in the desired liquidity and depth which is one of the key elements for the efficient price discovery and price risk management,” SEBI said in the consulting paper. The regulator's proposal came after the recommendations of the Commodity Derivatives Advisory Committee and feedback from various stakeholders. SEBI had set up the committee for advise on effectively regulating and developing the commodity derivatives market. 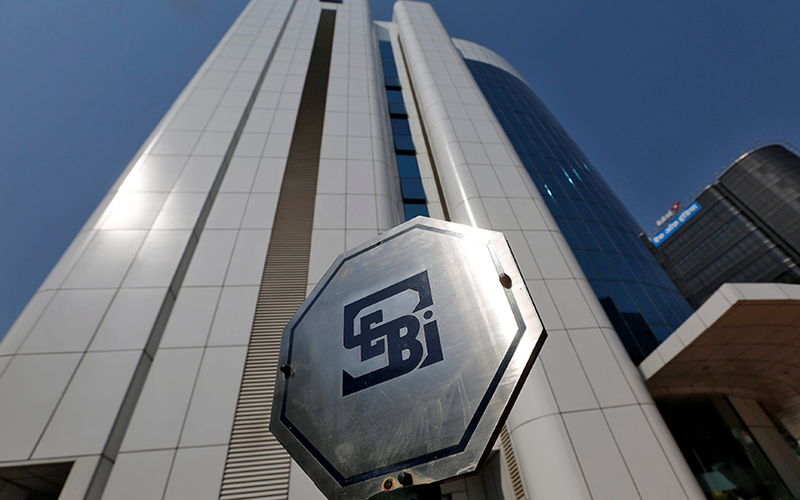 The committee advised that the commodity derivatives market should be opened up to both domestic as well as international institutional investors in a phased manner, SEBI said, inviting public comments by 20 May. SEBI has set the maximum limit in one underlying commodity at 10% of investable funds. Besides, the AIFs will have to disclose to investors about investment in commodity derivatives instruments and seek the consent of existing investors if the funds choose to invest in commodity derivatives. AIFs will also be required to comply with SEBI and Reserve Bank of India (RBI) guidelines pertaining to the corpus received from non-resident Indians. Under SEBI rules, category-III AIFs are those funds which employ diverse or complex trading strategies and may employ leverage including through investment in listed or unlisted derivatives. The consultation paper follows last week’s board meeting, the first under new chairman Ajay Tyagi, that decided to grant a unified licence to brokers and clearing members to operate in commodity derivative as well as equity markets. SEBI also approved a proposal to amend the relevant provisions of Securities Contracts (Regulation) (Stock Exchanges and Clearing Corporations) Regulations to allow trading in options on commodity derivatives exchanges. The measures for the commodity derivatives market have their roots in various speculative activities affecting this market, the most recent one being the National Spot Exchange Ltd (NSEL) scam that broke out in July 2013. The scam led to subsequent regulatory and government interventions and eventually led to the government announcing the merger of Forward Markets Commission (FMC) with SEBI. In the Budget for 2015-16, finance minister Arun Jaitley announced the merger of FMC and SEBI, and the amalgamation came into effect in September 2015. The NSEL scam came to light after the government, on 31 July 2013, ordered the Jignesh Shah-promoted spot exchange to stop trading in some instruments. This led to a payment crisis worth Rs 5,600 (then $875 million). Following this, the exchange was forced to suspend trading and eventually down shutters, leaving over 11,000 investors in the lurch. The merger of FMC and SEBI was the first major case of two regulators being amalgamated, against the relatively more frequent practice worldwide of creating new regulatory authorities. SEBI was set up in 1988 as a non-statutory body for regulating the securities markets and became an autonomous body in 1992. FMC had been regulating commodities markets since 1953, though with limited powers.